“Dear God, forgive me for my sins. I'm pretending to be a girl who went missing thirteen years ago. A girl who's rich. But she is also Violet, and she has a job: Stay long enough to steal the Silverman Painting, an Old Master legendary in the Vegas crime world. 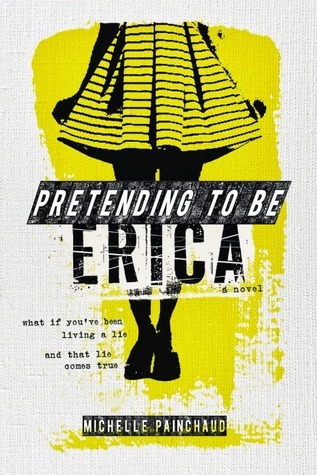 Walking a razor’s edge, calculating every decision, not sure sometimes who she is or what she is doing it for, Violet is an unforgettable heroine, and Pretending to be Ericais a killer debut.